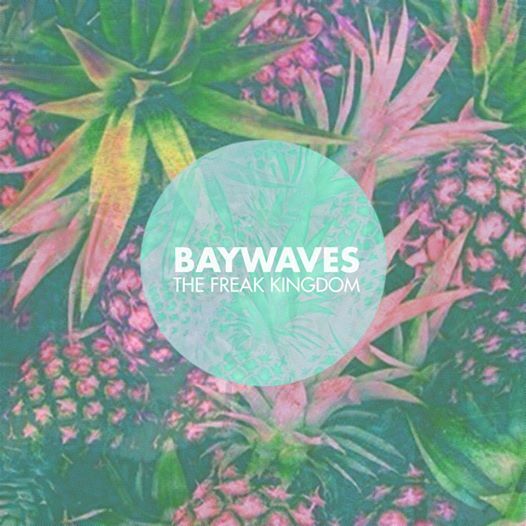 BAYWAVES — THE FREAK KINGDOM – IS YOUR CLAM IN A JAM? From the little information that’s out there, Baywaves are Spanish, some say from the Northern part of the country, others say Madrid, while others even mentioned the improbable South Pacific Islands of Vanuatu. What’s sure is that their music, without it being a bad thing, has lots of Innerspeaker homages in the way of reverb drenched and effect laden textures painting a day glo picture of a tropical beach sunset. The Freak Kingdom is inspired by the last passage from Fear and Loathing in Las Vegas in which Raoul Duke describes the way back to Hollywood, where he could finally feel safe, away from all the weirdness in Nevada – finally back amongst the other freaks in what he called the Freak Kingdom. A trip to begin the journey from the last voyage into the unknown. Check out The Freak Kingdom below which you can also download for FREE.